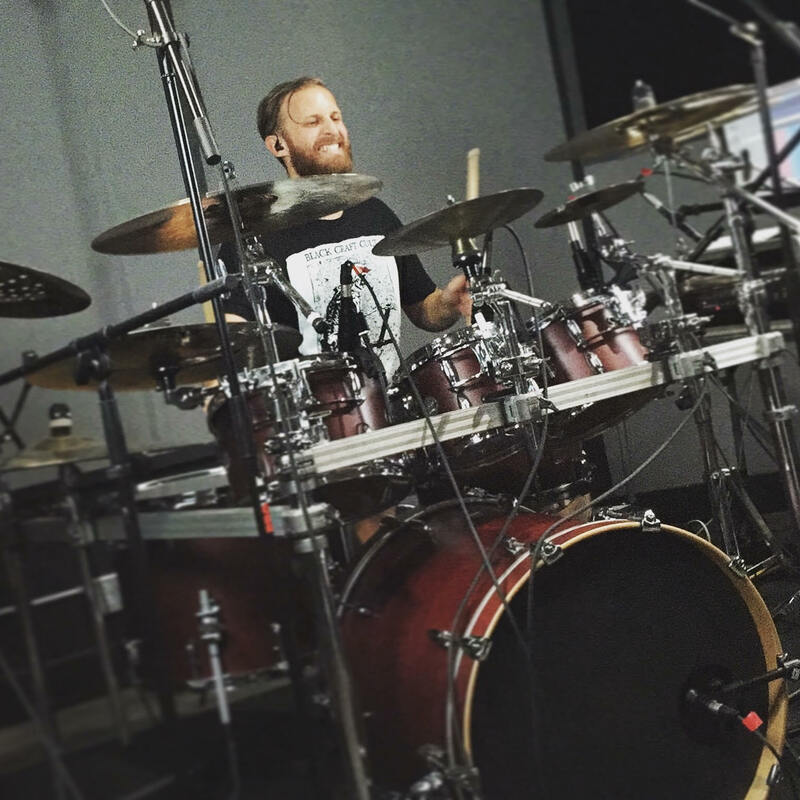 "Polynome has helped me reach a new understanding of polyrhythms and advanced rhythmic concepts. The possibilities of the app are limitless and I discover new features everyday. It truly is the ultimate practice tool for any musician. " I use PolyNome every time I practice. My favorite features in general are the random mute and the ability to program different rhythms and accent patterns.